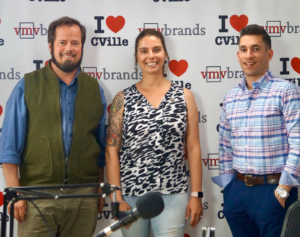 Restaurateurs Nikki Fayolle & Wilson Richey Joined Jerry Miller On The I ❤️ CVille Show! 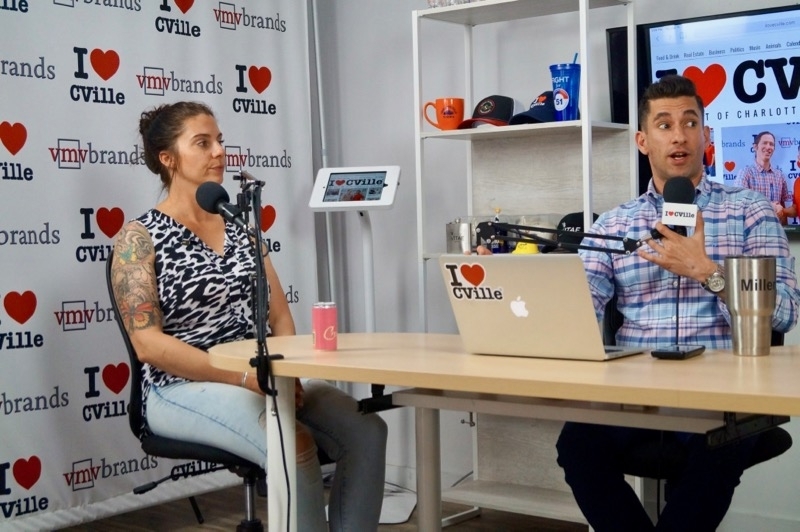 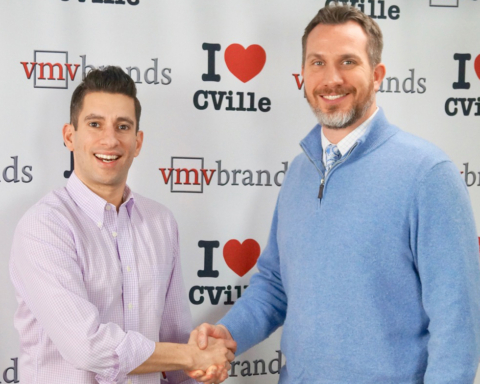 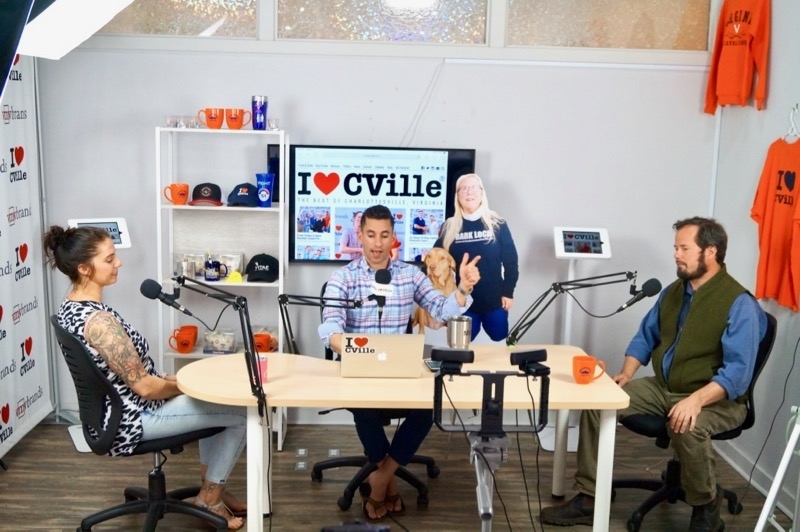 Wilson Richey and Nikki Fayolle, two serial entrepreneurs and restaurateurs, joined me on the I Love CVille Show today to discuss the best of the Charlottesville restaurant industry! 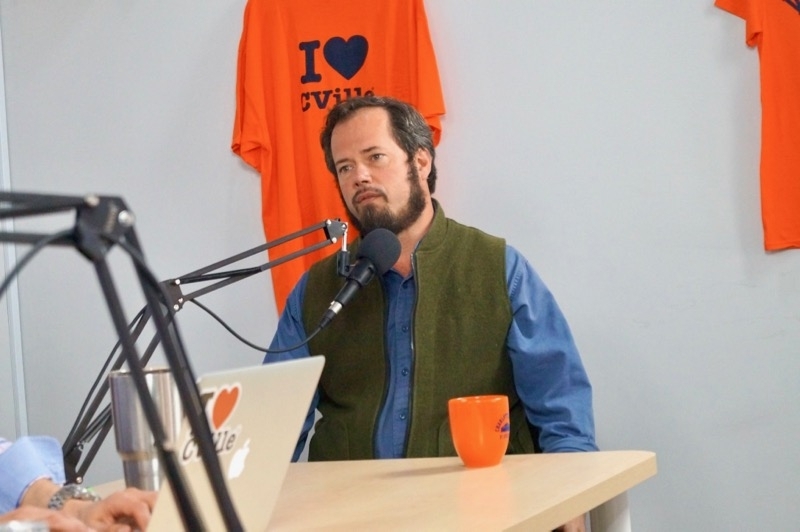 Wilson Richey explained the entrepreneurial bug that restaurateurs catch once they’ve successfully started their own business! 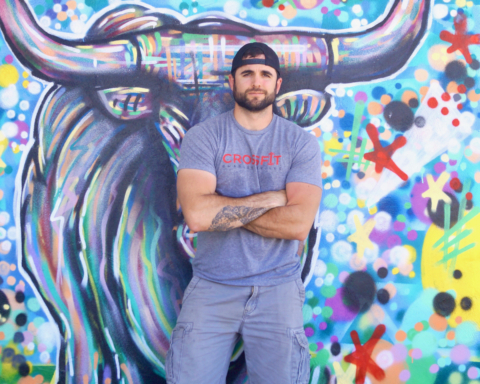 He informed us that working in the industry has been labor intensive, but has allowed him to live the exciting lifestyle of an entrepreneur! 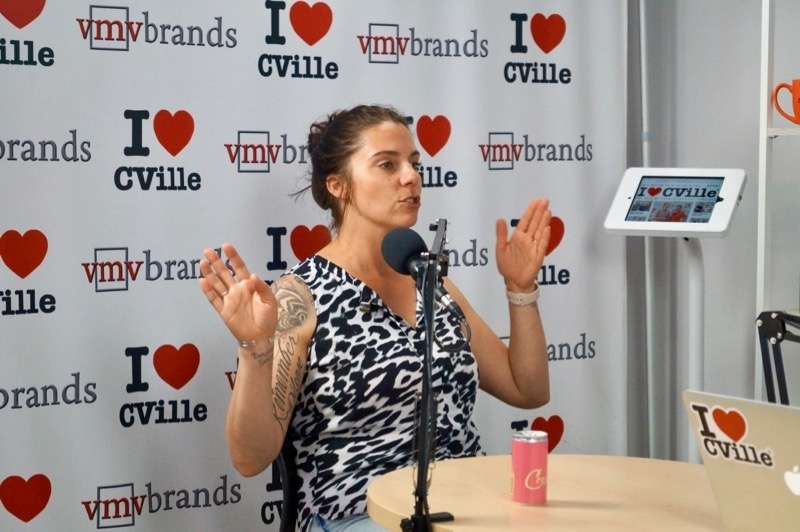 Nikki Fayolle then explained how she has expanded her businesses with her husband Yannick Fayolle! 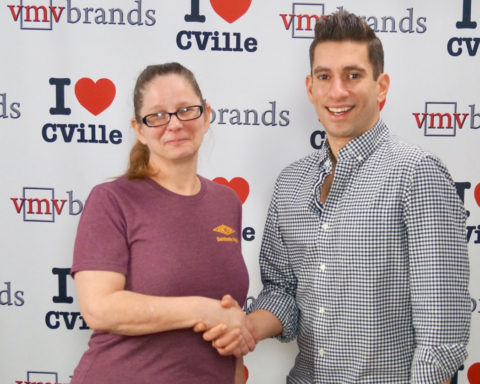 She has successfully owned/operated Glo-Out Glamour Bar and Blue Ridge Pizza Co. Yannick and Nikki plan to launch No Limits Smokehouse in the next few weeks!! 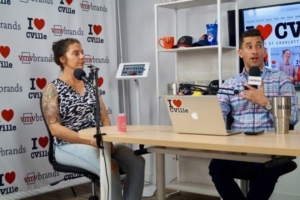 We had a great time on today’s show, so check out the full interview! 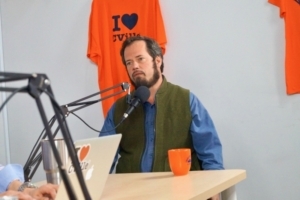 Previous Story Previous post: All New Episode Of The Caring For Creatures Show With Mary Birkholz & Jerry Miller! Next Story Next post: Jazz Musicians Lesly Gourdet, Bob Bennetta & Monica Worth Joined Jerry Miller On The I ❤️ CVille Show! 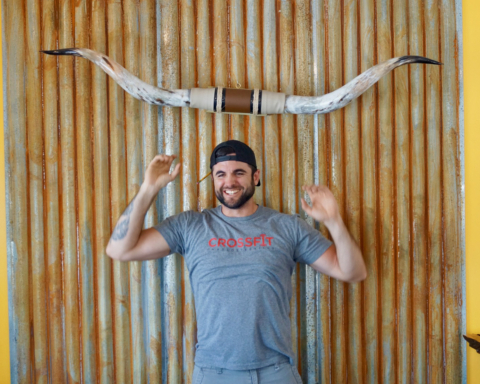 No Limits Smokehouse Will Have Its Grand Opening In Belmont On Sunday, April 28th! 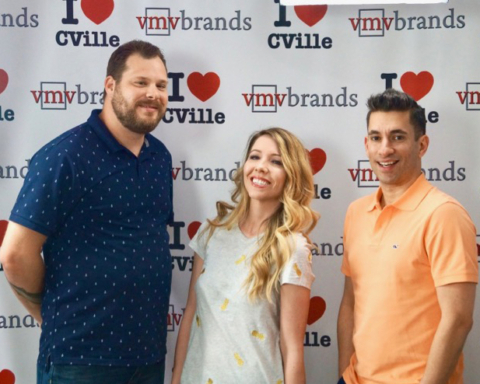 Entrepreneurs Kathryn Matthews & Daniel Kaufman Joined Jerry Miller On The I ❤️ CVille Show! 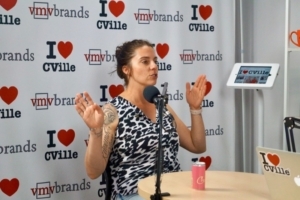 Junction Executive Chef Melissa Close-Hart Joined Jerry Miller On The I Love CVille Show!